English photographer, model, and author. 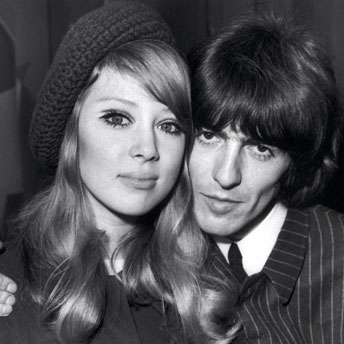 She was married to George Harrison and Eric Clapton. 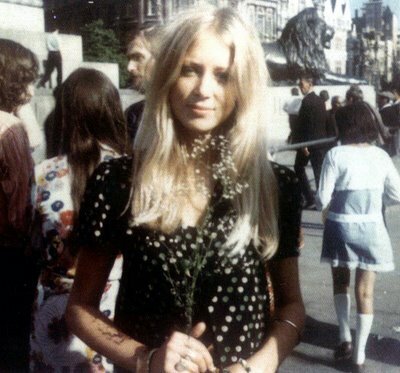 She graced the cover of UK and Italian Vogue in 1969.